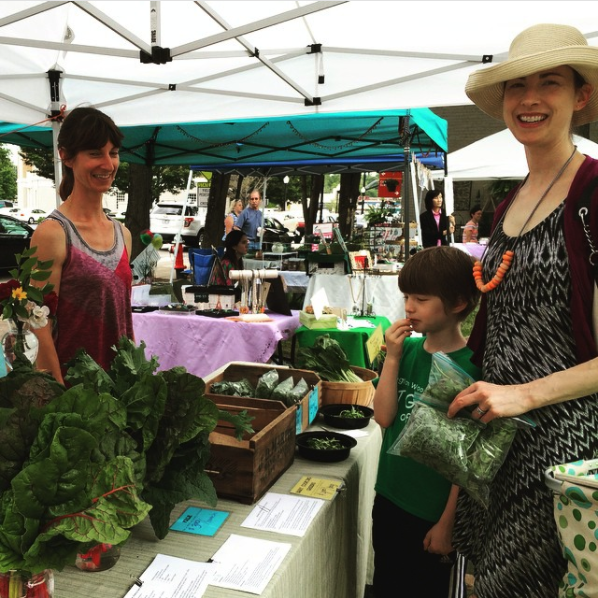 Your tax-deductible donation is an investment in the future of our local food system, and the health and prosperity of our community and economy. 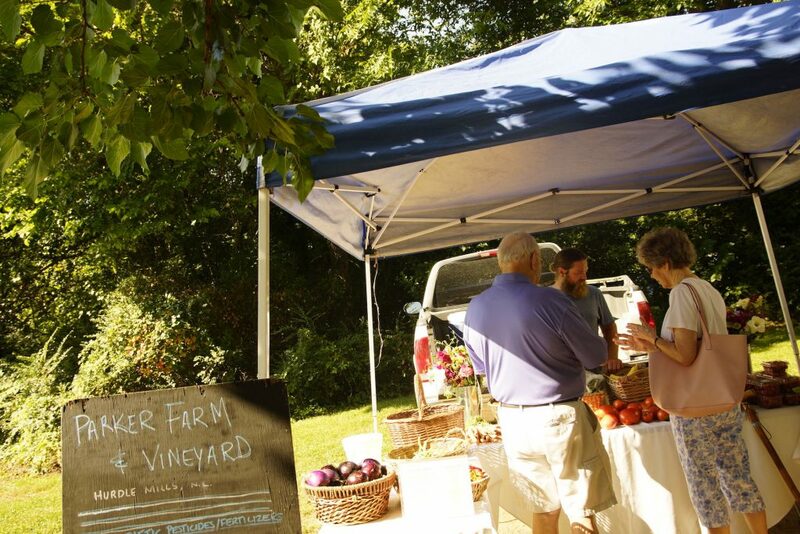 We will put your gift to work to help cover our annual operating budget, unpredicted expenses as well as developing more resources and connections between local farmers, artisans, and consumers. Thank you for your generosity! Our effort to bring fresh produce and local handmade goods is only possible thanks to a community of supporters like you.